Creamy bomb with excellent woody and nutty flavors. This is soft and supple and I'll definitely be ordering more! 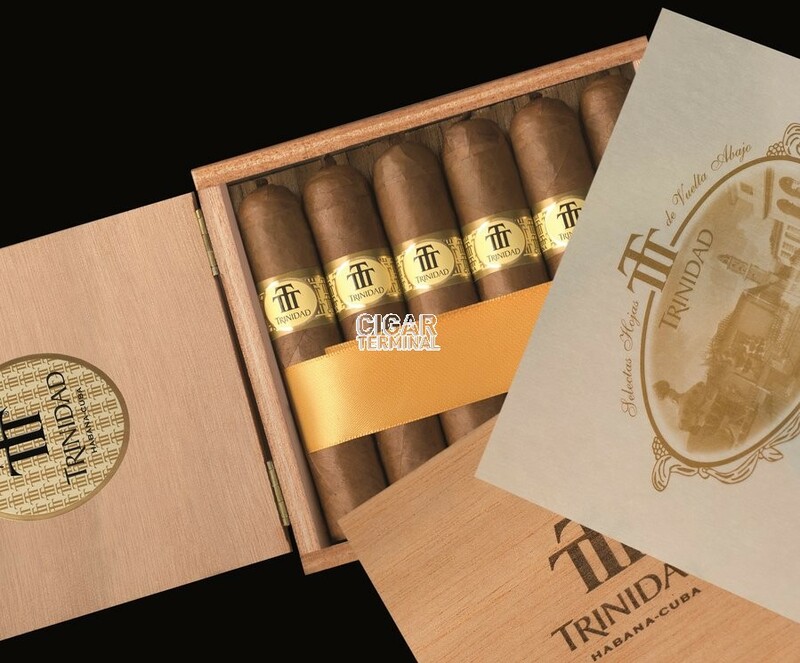 This cigar has all the Trinidad characteristics and will only get better with age. Lots of light coffee and cocoa notes with very little spice (white pepper) notes. It also feels good in the hand too! Incredible construction. Great draw. The flavor is like no other. Creamy, complex, becomes stronger through the smoke. Great 54 ring gauge allows for a lot of smoke and flavor. Perfect for a 45-60 smoke. Will get only better with some aging. Just got my box of 12 in last week. Gave them a chance to recover from the trip and fired one up today. While this box was a September 2017 vintage it smoked well with only a little bitterness at the end. It lasted all of 1 hour and was very tasty. Good volume of smoke, excellent construction, and an even burn. 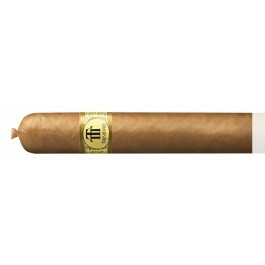 This cigar will benefit from a couple of years in the humidor. I smoked a 3 year old at new Years and it was a completely different smoke. 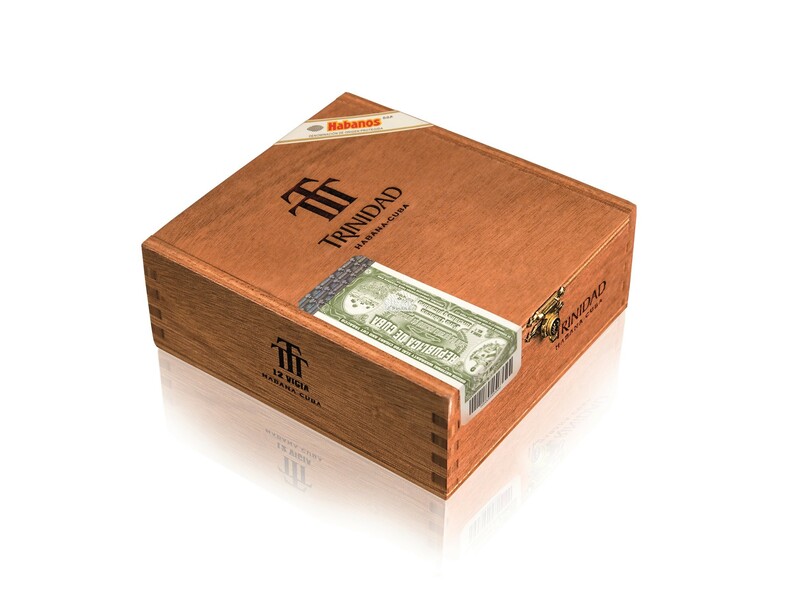 Trinidad is a great cigar in the traditional Cuban format. I highly recommend!